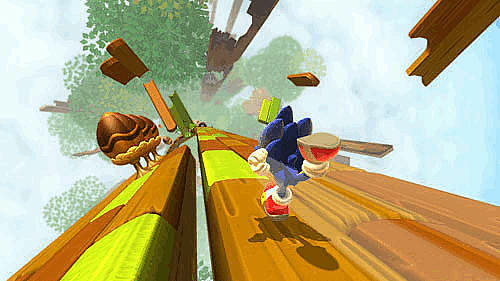 Face off against six deadly enemies as the fast Hedgehog in the world. 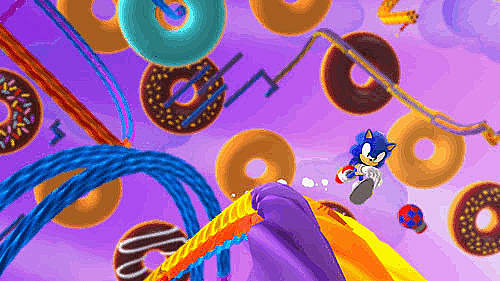 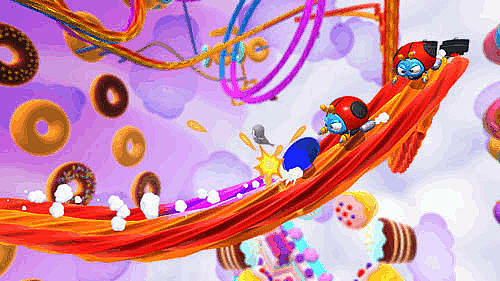 Team up with Dr Eggman as the Deadly Six turn on him and he needs Sonic’s help. 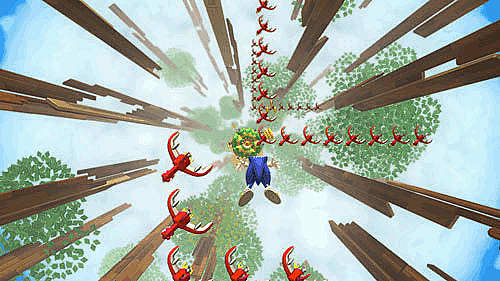 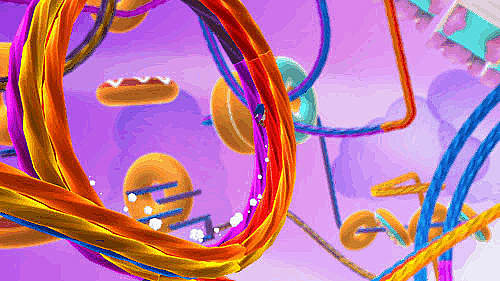 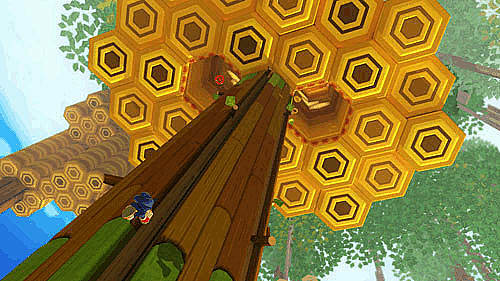 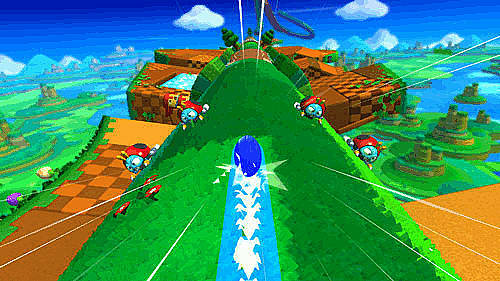 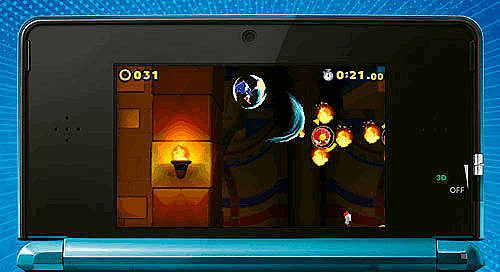 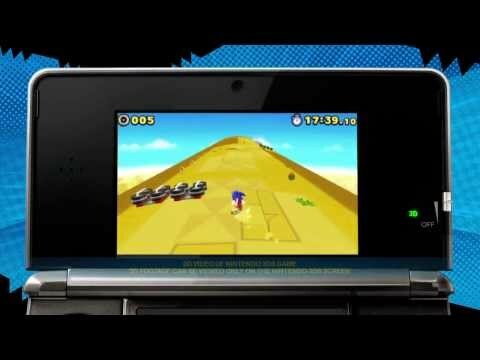 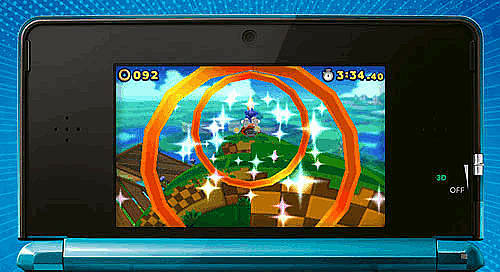 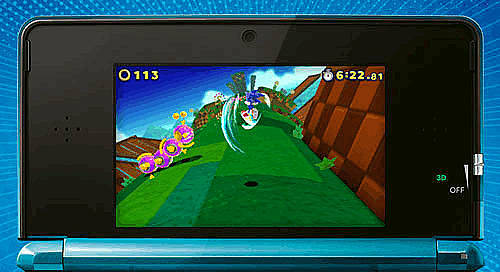 Play against a friend as Sonic Lost World features competitive multiplayer modes.